Once your enquiry has been received, we will contact you to discuss your design. This enquiry does not commit you to a purchase and you will have a chance to discuss and review the design in order to agree the final price for your purchase. 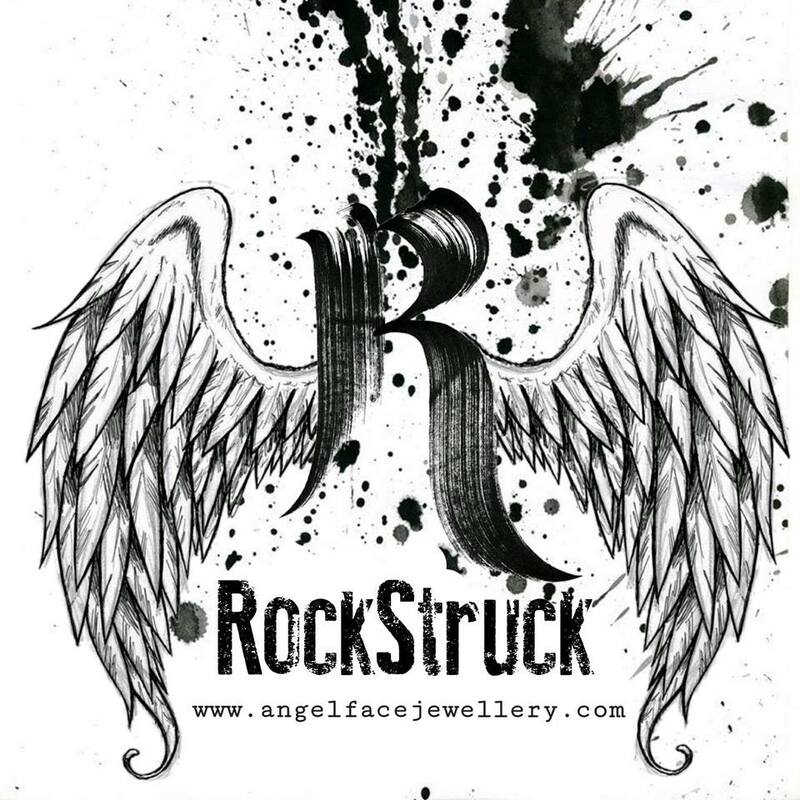 Each design is made from scratch in accordance with your specification so RockStruck commissions so we will discuss our timescales with you when we understand your design requirements.